Adventure is all about fun and unforgettable experiences, whether it’s to curb your adrenaline rush or to simply enjoy the scenery. 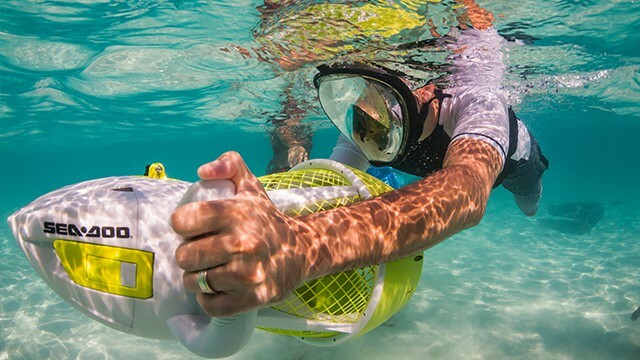 When it comes to having both, snorkelling is one of the best activities to do to maximize an unforgettable underwater experience. Cayman Islands is known for its beautiful underwater landscape which makes snorkelling a must-have experience on the island! You can choose to snorkel in shallow water by the shore, or snorkel in the deeper waters by boat. 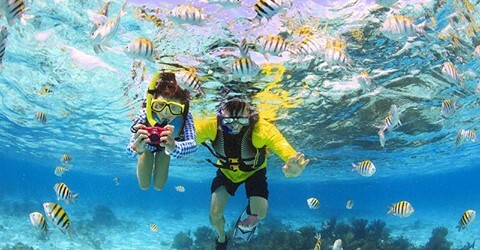 It is ideal to have some swimming experience to fully enjoy the snorkelling experience. Can’t swim? No problem! Beginners can test the shallower waters by Cemetary Beach or Seven Mile Beach, where beautiful fish and sea stars are very easy to find. Looking for a challenge? Don’t forget to look between the rock mounds and various cracks! 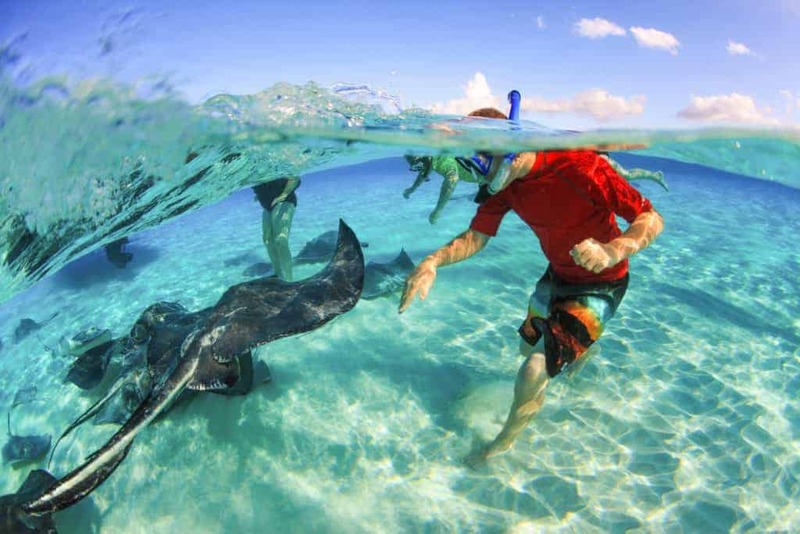 Experience snorkelers can enjoy snorkelling in the deeper snorkelling sites in the Cayman Islands. You’ll never know what you’ll find in these waters as some depths go as deep as two hundred feet. Enjoy a hassle-free experience with the friendliest and knowledgable staff, who will ensure the best snorkelling experience you can ever have. Ready to explore the underwater? 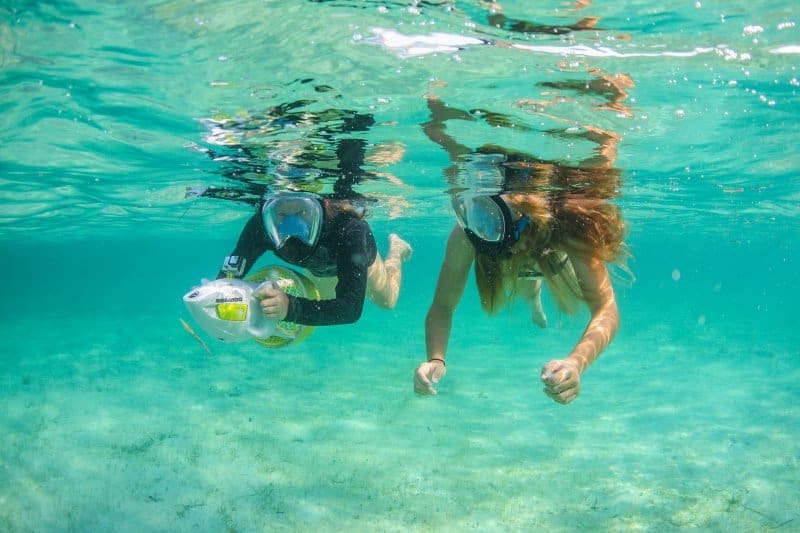 Grab your flippers and snorkelling masks and book your excursion today!